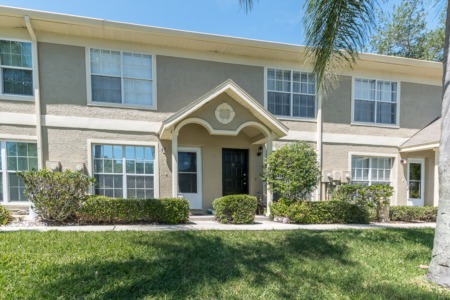 Looking for a great family friendly neighborhood in beautiful Palm Harbor? Take U.S. 19 to CR 95. The entrance to Deep Spring is across the street from Lake St. George Elementary School. This charming modern community was built in the early 1990's and these homes feature vaulted ceilings, eat-in kitchens, spacious open floor plans and relaxing swimming pools. The homes have lots of plant shelves and contemporary architectural features, they are so much fun to decorate! They are located in an excellent school zone, close to dining, shopping and great amenities such as a community park. Stunning architecture, manicured landscaping and a private natural setting combine to make these homes and this community the perfect retreat. These homes are priced well for Palm Harbor real estate and truly can't be beat. 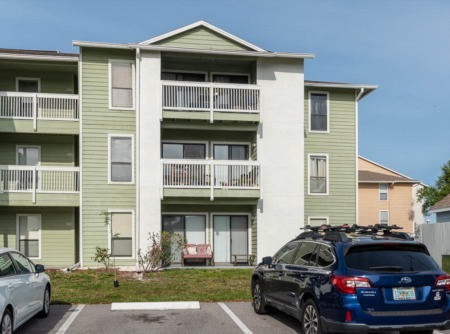 You will find it hard to come across such a great community for such an affordable price in Palm Harbor, Florida! Come see the homes for sale in Deep Springs before they slip away. Selling your home in Deep Spring? We can confidently and efficiently sell your home in Deep Spring if you give us the chance! Our professionally trained agents are highly qualified and ready for the job. Call us today for a quote and speak with on of our skilled agents or enter your information in the form below to be contacted via email!